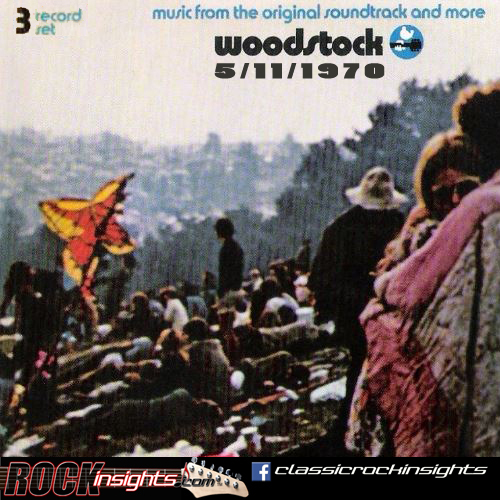 The soundtrack to the movie documenting the original Woodstock festival got released on this date in 1970. Amazing as the lineup was in hindsight, several of the groups were in very early stages. It was only CSN's second performance with Neil Young as a member, Santana's debut album hadn't been released. Several heavy hitters took a pass, including The Doors who, after looking at a map, concluded the location was so remote that it wouldn't draw much of a crowd.